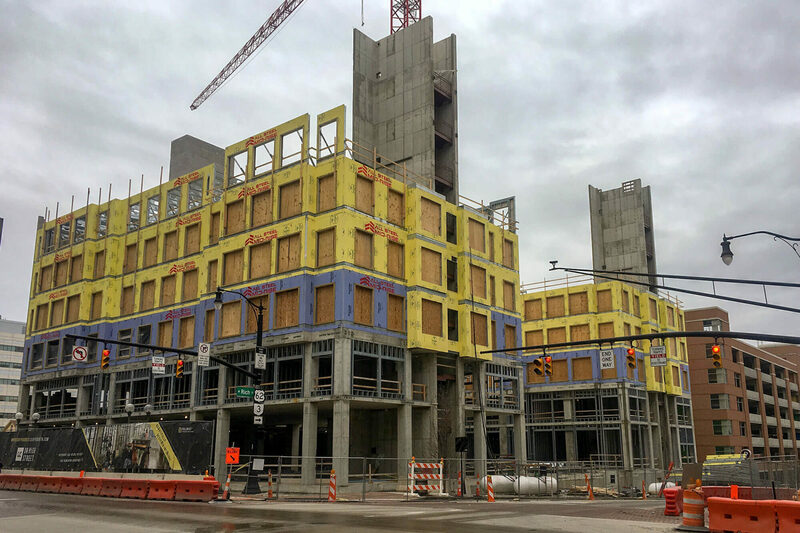 The Beatty Building, a mixed-used 10-storey building is located in the rapidly expanding South High Street area in Columbus, Ohio. 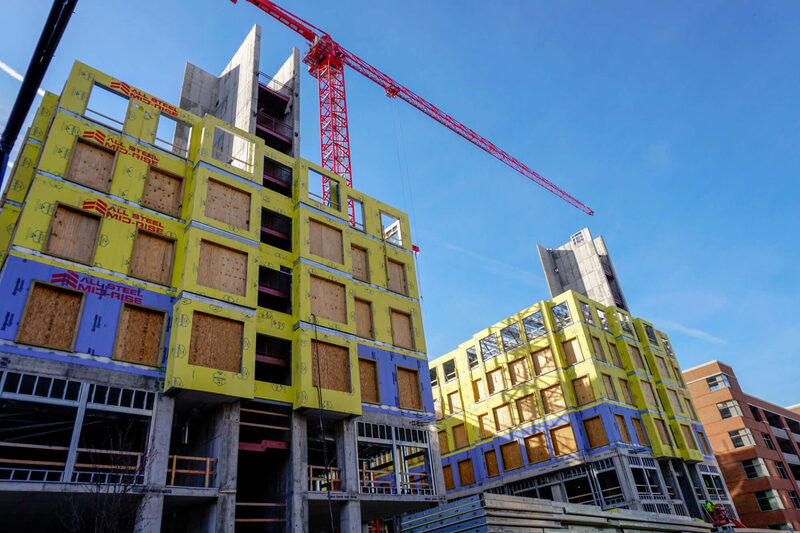 Lifestyle Communities was looking for an innovative construction method. 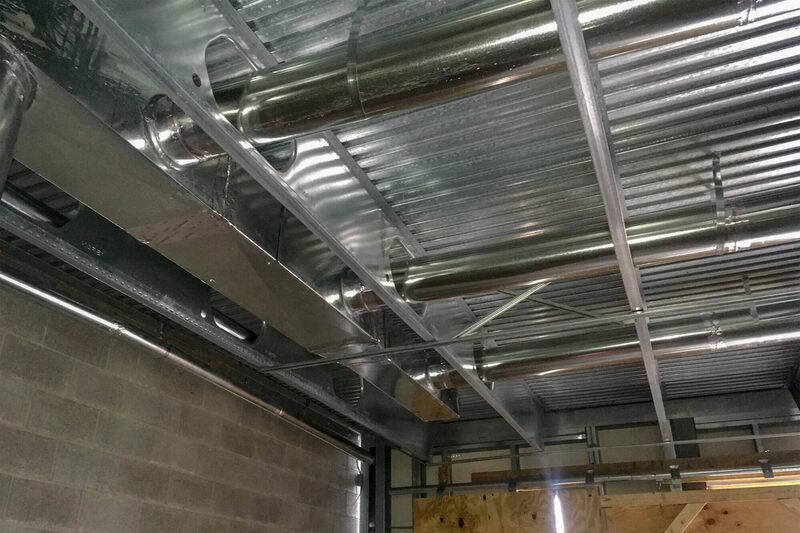 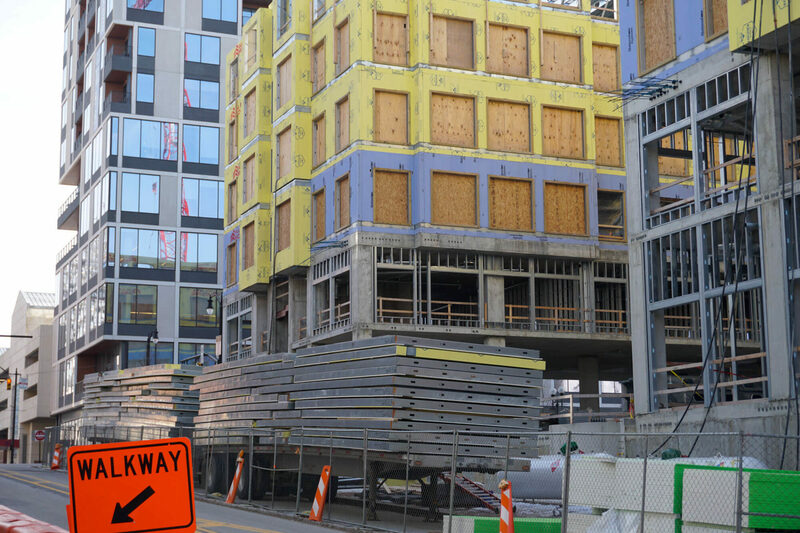 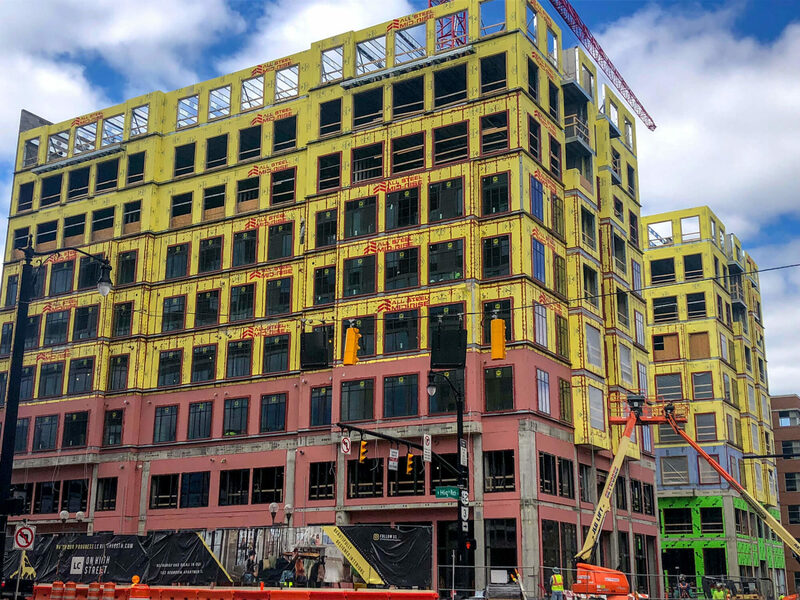 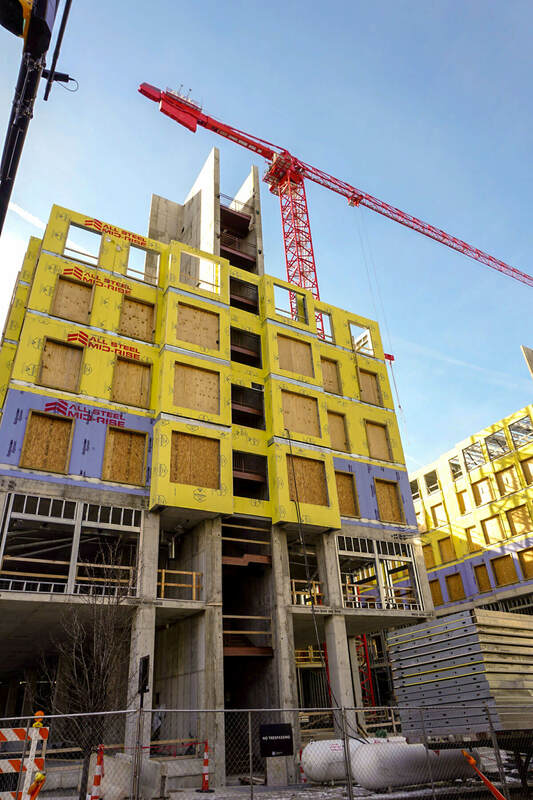 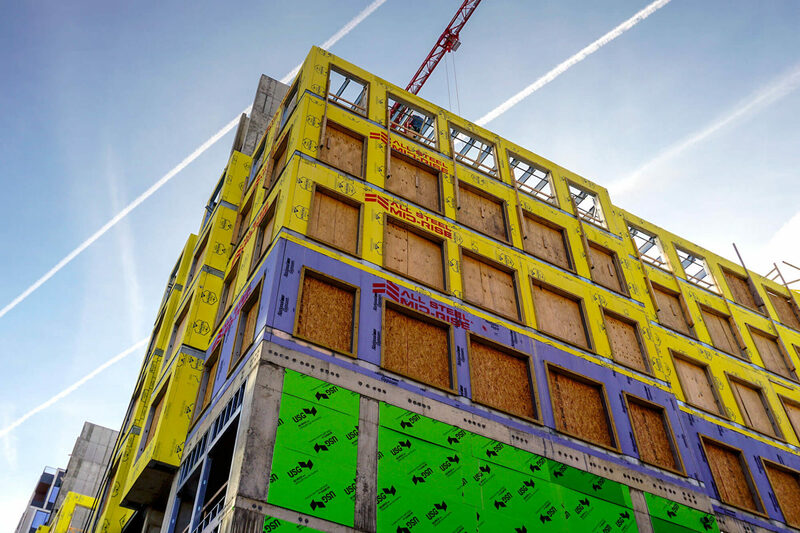 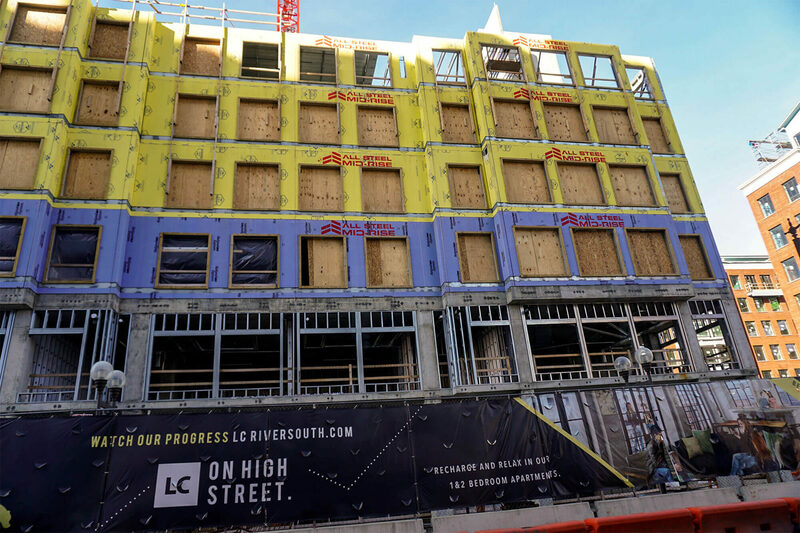 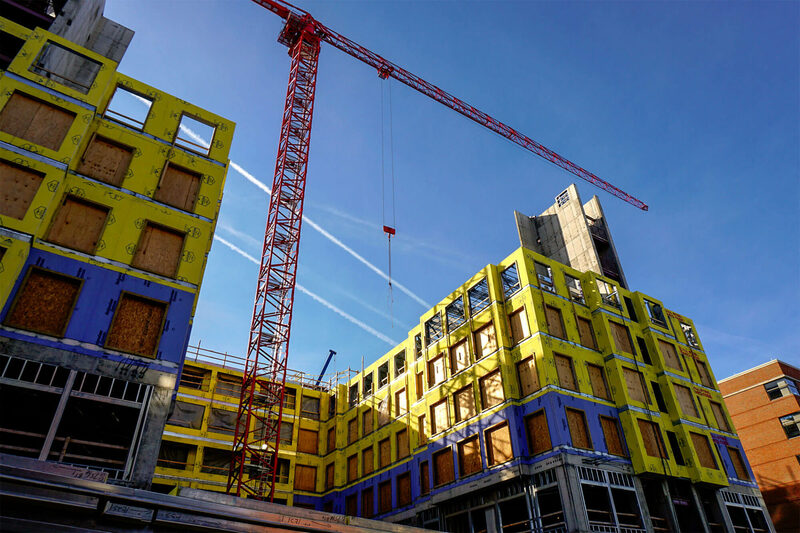 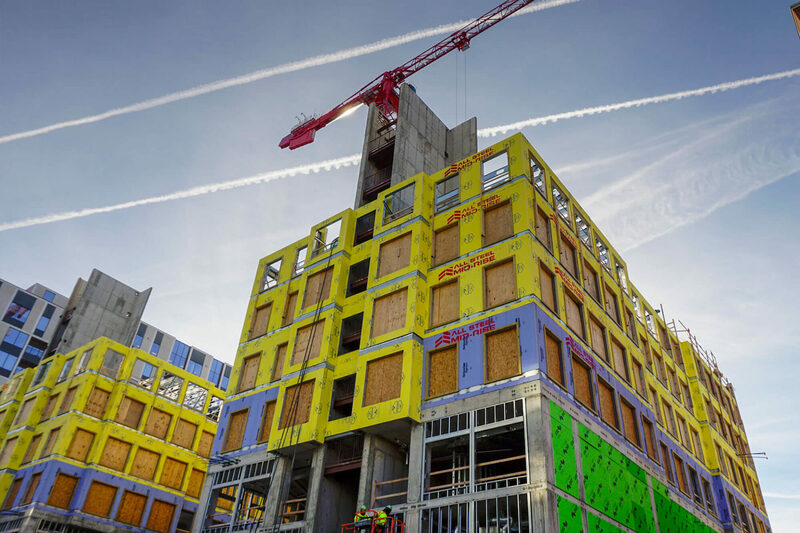 They chose to integrate cold-formed steel framing into the construction in order to reduce overall building weight, work within a tight site, compress schedule, and combat against labour shortages. 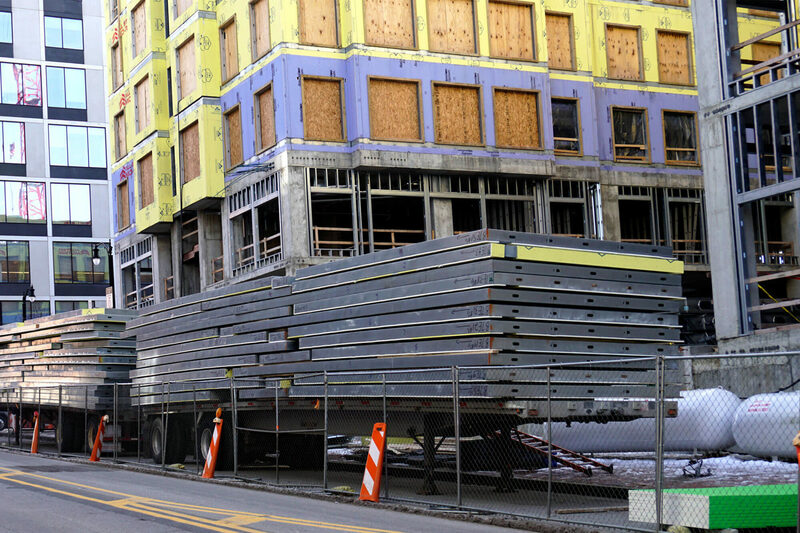 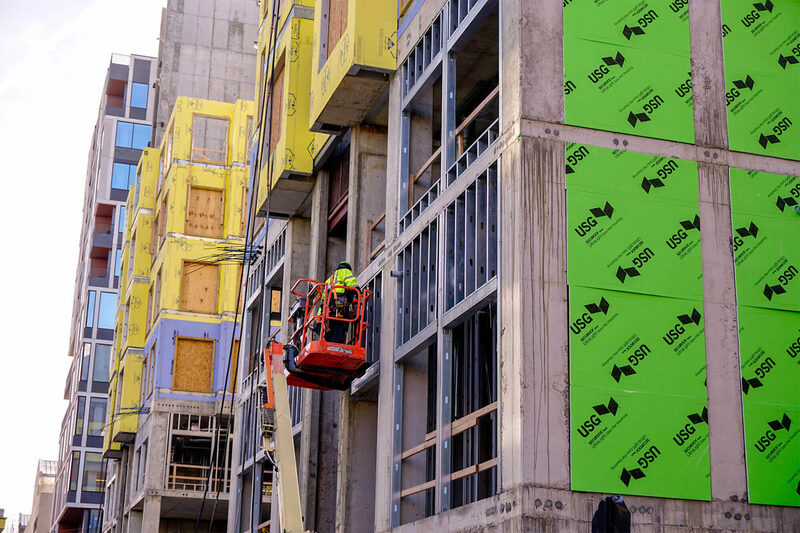 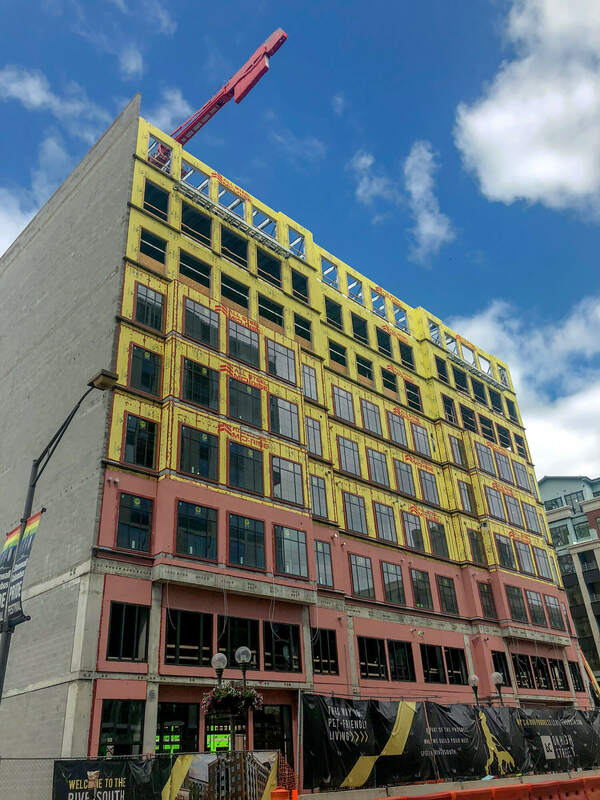 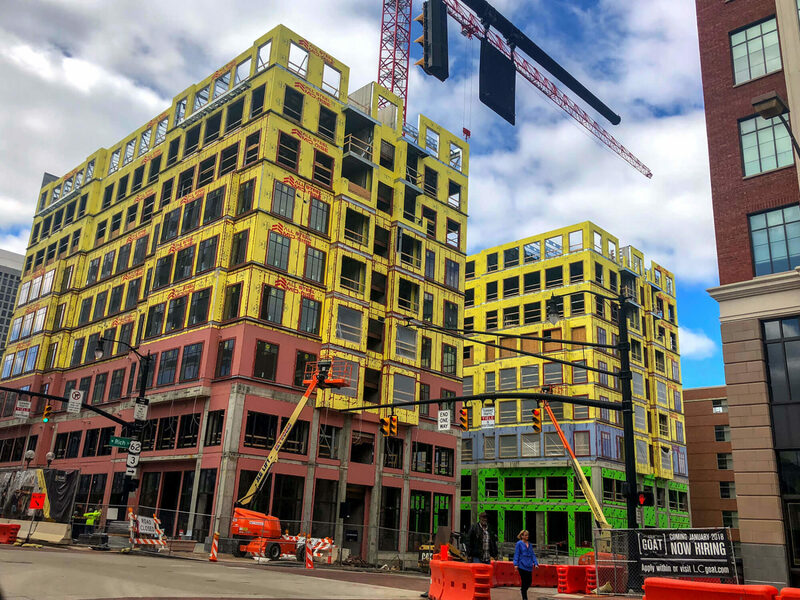 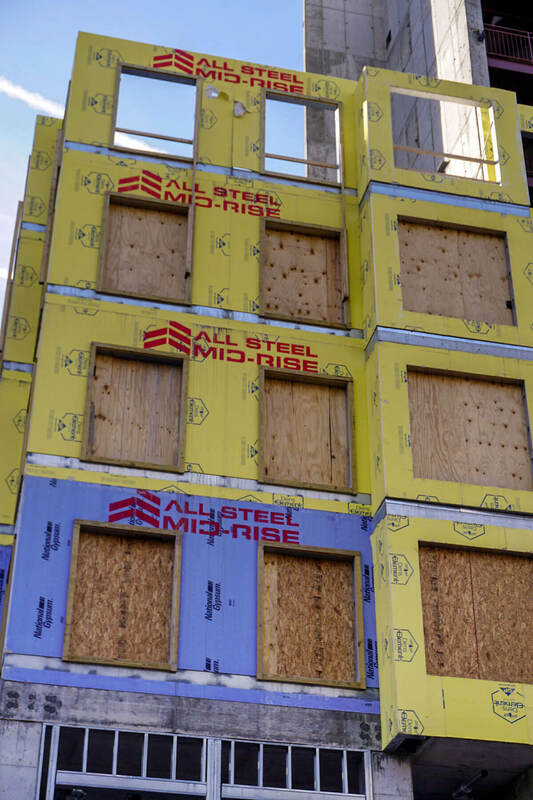 iSPAN’s value-add reseller All Steel Mid-Rise was able to provide a quality, non-combustible product that allowed for flexibility in design despite the limited construction area. 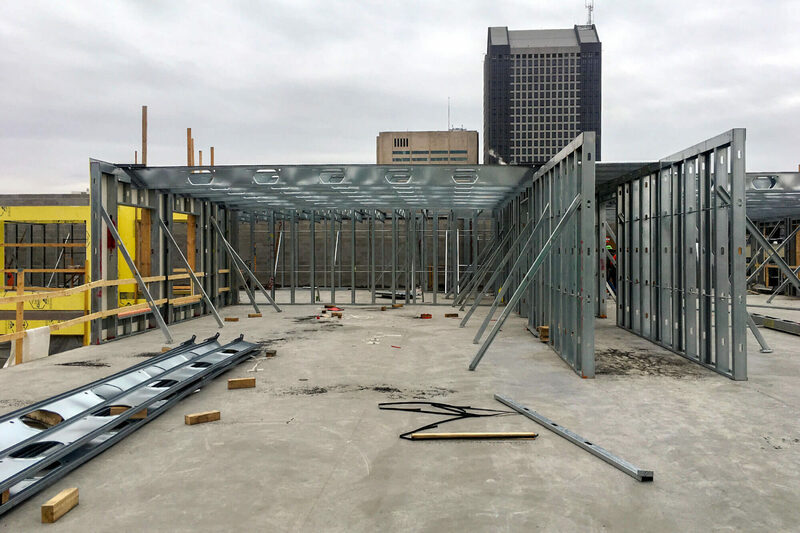 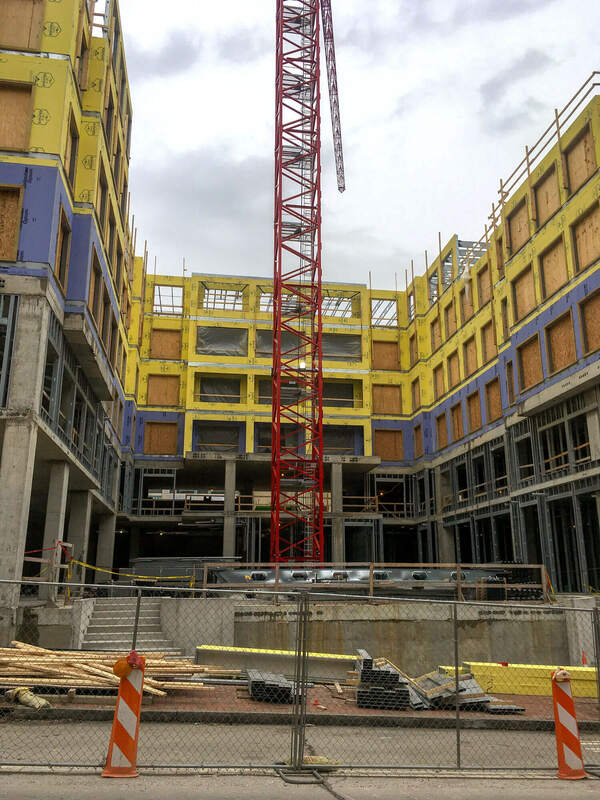 The cold-formed steel framed structure made from our Composite TotalJoist system will be successfully completed on a compressed schedule of 5 months, allowing for other trades to begin work sooner.